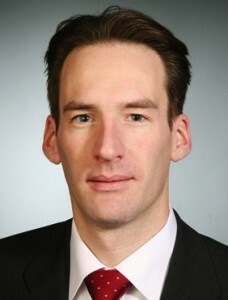 Peter Kampmann is the teamleader of Hardware Architectures at the Robotics Innovation Center of the German Research Center for Artificial Intelligence. He studied Computer Science at the University of Oldenburg, where he received his Masters degree in 2008. After working in several underwater and robotics projects, he is currently writing up his phd thesis dealing with the development of a fine-manipulation system with tactile feedback that can operate in depths of up to 6,000m. Besides his research work at DFKI, he is also giving lectures in the field of marine robotics and is a reviewer for various journals with robotic focus. Theo J.A. 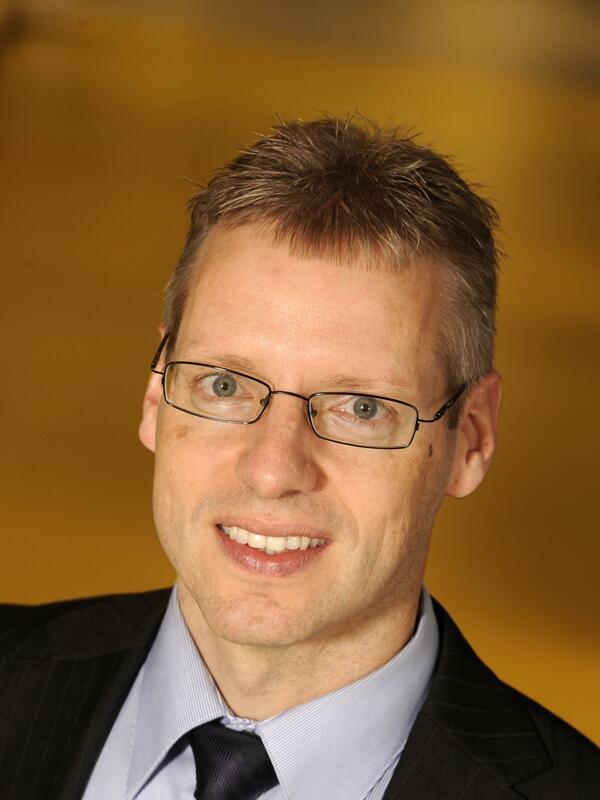 de Vries is a scientist-entrepreneur in the field of mechatronics. 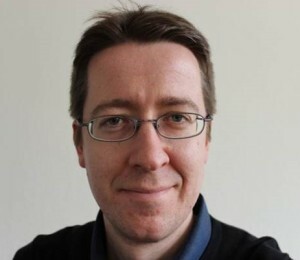 He is head of the department Software & Control with VIRO, a company based in Hengelo, the Netherlands, involved with engineering and project management. 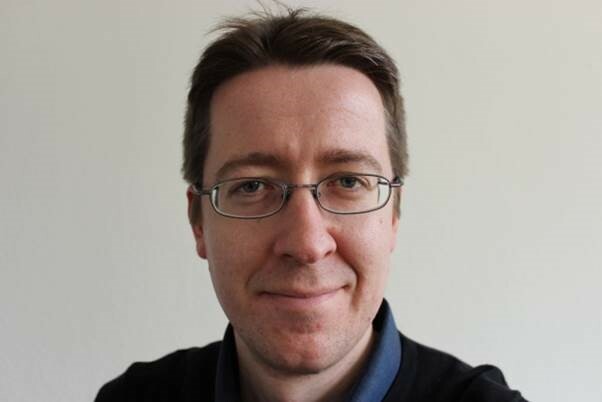 In addition, he holds a position as an Associate Professor at the Robotics and Mechatronics group of the University of Twente, Enschede, The Netherlands. Theo was born in Wolvega, The Netherlands, in 1966. He received the M.Sc. and Ph.D. degrees in Electrical Engineering from the University of Twente, in 1990 and 1994, respectively, following a special program that combined courses of the Faculties of Electrical Engineering and Mechanical Engineering. 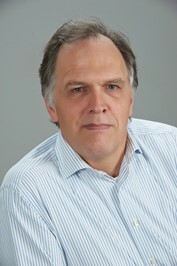 From 1994 onwards, he has held a faculty position in intelligent control and mechatronics at the University of Twente. In 2001, he co-founded Imotec B.V., and was a director of this company until 2015. His main research interest is the development of controlled electromechanical systems using learning controllers. After graduating from Delft University with a Bsc in Geodesy and Msc in Mining Engineering Peter joined Shell in 1987. After his first year assignment as graduate trainee in SIEP and NAM he travelled the world in various well engineering positions covering the UK, Malaysia, Libya and Russia. There was a short spell in between in IT as global software portfolio manager for Wells and Business Administration (Rijswijk PMI team). In recent years he worked as Well Engineering Manager in Libya and Russia covering the extremes in both temperature and operational envelope from high end HPHT tight gas exploration to low cost sub-hydrostatic development in SPD. Peter has recently taken on the new position of global manager for Wells R&D and will use his operational background to help provide focus on our R&D efforts to align with key business needs. 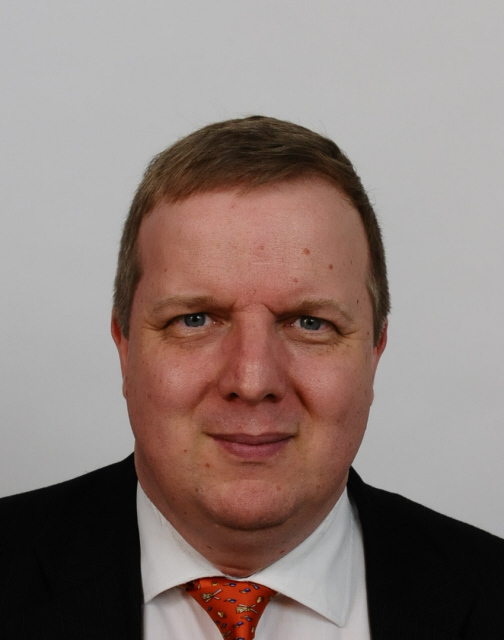 Since March of 2015 André Gerdes is responsible for mechanical engineering and integration at the Ground Truth Robotics GmbH in Bremen, Germany, a DFKI Spin-off company. 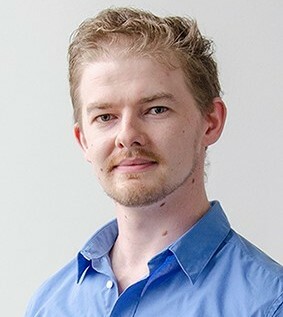 He studied Industrial Engineering and Management at the University of Bremen which he finished in December 2014 with the thesis “Optimization of an electric rotary actuator for application in underwater robotics” at DFKI Robotics Innovation Center in which he discussed the broad field of scientific challenges that need to be taken care of in the near future. Johannes Lemburg received his Dipl.-Ing. and Ph.D. degree in mechanical engineering from the RWTH Aachen University, in 2002 and 2009, respectively. Up to 2008 he was research assistant for the Chair and Institute for Engineering Design and focussed his research to the development of a methodology for embodiment design. After six years of robotic systems design as a senior researcher at the DFKI Robotics Innovation Center in the field of service and underwater robotics he joined the HGF-MPG Group for Deep Sea Ecology and Technology at the Alfred-Wegener-Institute Helmholtz Center for Polar and Marine Research. Jan Peters is director of Imotec. He studied mechanical engineering at University of Twente. Since 2002 Jan is working for Imotec in the High-Tech Systems market. In 2005 he became chairman of the Applied Piezo foundation. Since 2007 he developed the Maritime and Offshore business for Imotec. In 2015 Imotec dedicated itself to the maritime and offshore industry. Jan has developed a vast network in the international dredging industry. 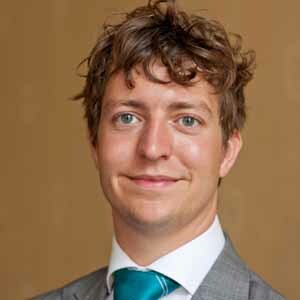 Thomas Horstink is a master-student Mechanical Engineering at the Delft University of Technology. He earned a bachelor degree in Mechanical Engineering with his thesis on Underwater Swarm Robotics. Within his master Thomas is focussing on BioRobotics and next to his studies he is involved with a research group that is building a proof-of-concept underwater robot swarm.